Welcome to the Real Estate Escrow group of SmartGuy.com. Feel free to interact with other professionals from across the world. You can find professionals, find deals on services, find professionals who might barter, or simple post questions, comments, or suggestions. 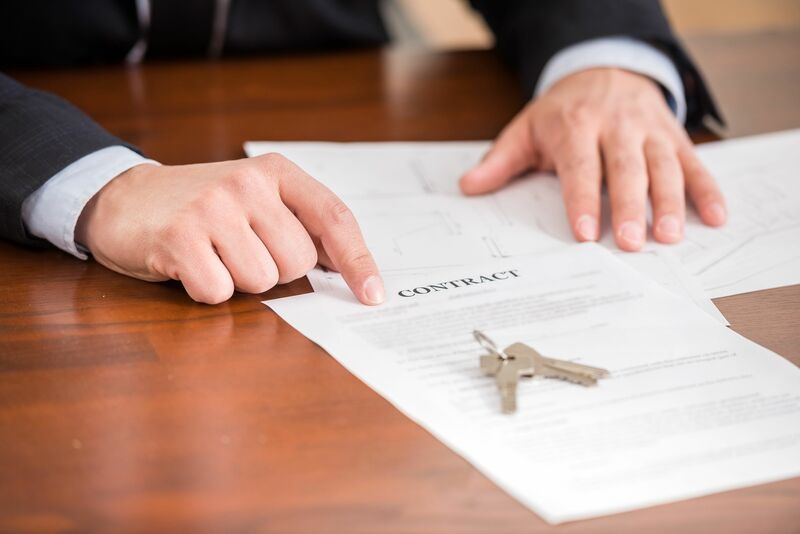 Real estate escrow occurs when multiple parties transfer or finance real estate by depositing documents, funds, or other things of value with a neutral and disinterested third party, which are held in trust until a specific event or condition takes place.